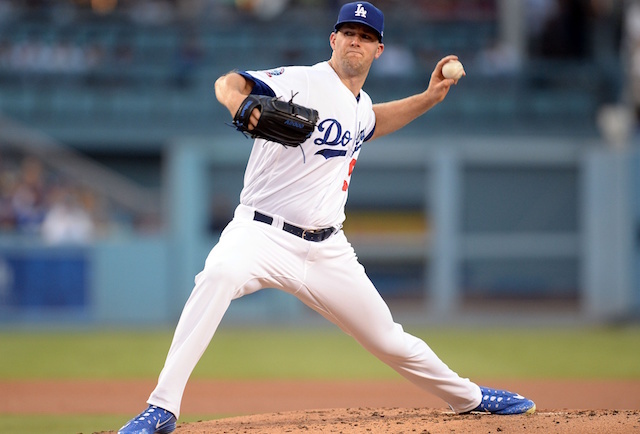 Los Angeles Dodgers starter Alex Wood had a breakout season in 2017, going 16-3 with a 2.72 ERA en route to being named an All-Star for the first time in his career. Following that season, Wood made a pretty significant change as he decided that in 2018 he would pitch exclusively out of the stretch, something that only a handful of starting pitchers do. Whether it had to do with that change or not remains to be seen, but Wood regressed after the change. He got off to a solid start, but by the last month of the season, the southpaw had been demoted to the bullpen. Overall in 33 games (27 starts) this season, Wood went 9-7 with a 3.68 ERA, 3.53 FIP and 1.21 WHIP. 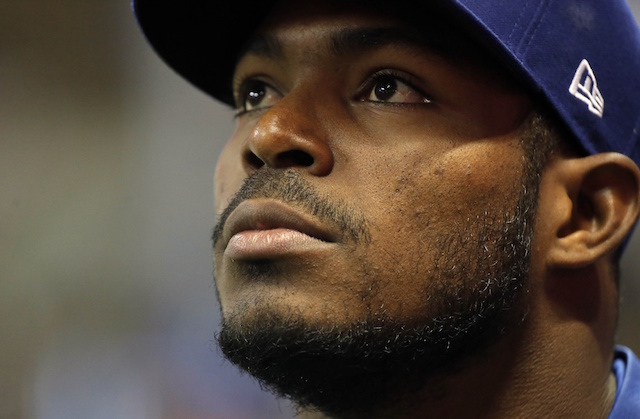 His strikeout rate dropped from 8.9 per nine innings in 2017 to 8.0 in 2018 and his walk rate rose from 2.2 to 2.4 over that same period. 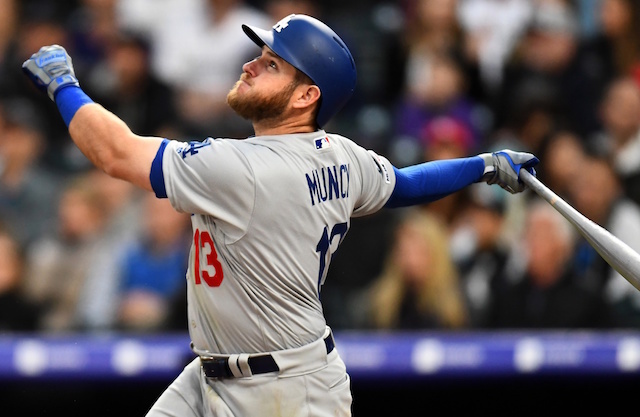 The Dodgers currently have plenty of starting rotation depth and may be looking to add more as they have reportedly been in trade discussions for Cleveland Indians right-hander Corey Kluber. If the 2019 season were to start today, Wood likely would not crack the rotation. He did not pitch all that well out of the bullpen either in 2018, so he could perhaps be a trade candidate this winter as he would slot in as a fourth or fifth starter on almost any other team in the league. Returning to his 2017 form will be Wood’s biggest goal next season, and if he and the organization feel that throwing out of the windup will help do that then that is something that certainly should be explored.